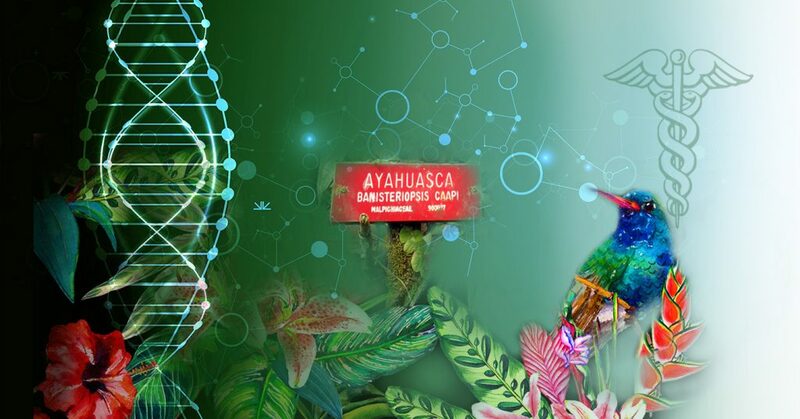 The ayahuasca tourism boom is well underway in the Amazon rainforest and a genre of sensationalist media coverage is attached to it. 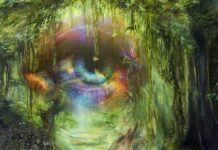 Ayahuasca veteran Jimmy Weiskopf discusses what he believes are the real risks of being an ayahuasca tourist. A recent invitation I received to write an essay about yajé (or ayahuasca) for an academic-type anthology on the “the power of psychedelics for global transformation” is one reminder, among many, of how much Western attitudes towards that sacred indigenous plant have changed since my initiation in the Putumayo thirty years ago. Up to then, White drinkers of the brew consisted of a handful of anthropologists, beatnik adventurers (like Ginsberg and Burroughs) and pioneering field scientists (like Schultes), as opposed to a mainstream who’d never heard of indigenous shamanism or thought it was superstitious or diabolical. Despite a certain satisfaction at finding myself in the company of eminent philosophers, psychologists, neuroscientists and the like, I wonder whether the international dissemination (and, to a certain extent, embrace) of a plant medicine that its indigenous practitioners guarded as their most awesome secret for centuries has been entirely beneficial. We, in Colombia, enjoy the unique privilege of access to a still largely authentic indigenous culture of yajé. 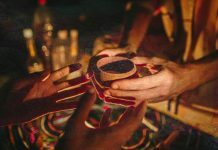 As with everything from Whole Foods to climbing Mount Everest, the popularization of ayahuasca equals commercialization equals dilution of the essence. As an example of the grotesque extreme it has reached, you have only to observe the swarm of cigar-store Indians who hawk ayahuasca to naive gringos in the Plaza de Armas of Iquitos. The argument of my essay was precisely that we, in Colombia, enjoy the unique privilege of access to a still largely authentic indigenous culture of yajé. However, the catch is that the very absence of the infrastructure you find in Peru (of organized ayahuasca lodges with their respective websites, vans that pick the tourist up at the airport, bilingual guides, etc.) means that it is definitively caveat emptor for the inquisitive foreign backpacker in Colombia, that is, a trade-off between the convenience and “security” (to a certain extent) of a package tour and the authenticity of yajé with all of its terror and majesty. The current scandal about an Englishman who died in a ceremony in Colombia doesn’t shake my faith in ayahuasca. The coroner’s ruling that there was no evidence that it was caused by the medicine equally applies to the only other cases I know of (two or three at the most, among the many thousands of people who drink yajé every year – and usually swear by it afterwards). Or if there were a link, it would almost certainly be because it wasn’t genuine ayahuasca but an adulterated version. 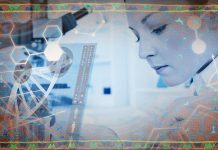 Actuarially speaking, the risks of allopathic medicine are infinitely higher. 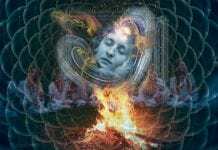 The safety of ayahuasca has recently been studied by psychiatrists, psychologists and neuroscientists. 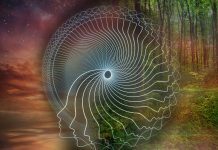 Read about the risks and benefits of ayahuasca here. Character is important too: the genuine taita is often proud of his skills but not boastful, knowing, as he does, that his power to heal comes from the spirits of ayahuasca. First, acknowledging your shortage of time and money, don’t be in a hurry and drink yajé with the first healer you hear of or who offers himself. Talk to other foreigners (or better) Colombians who have done it. 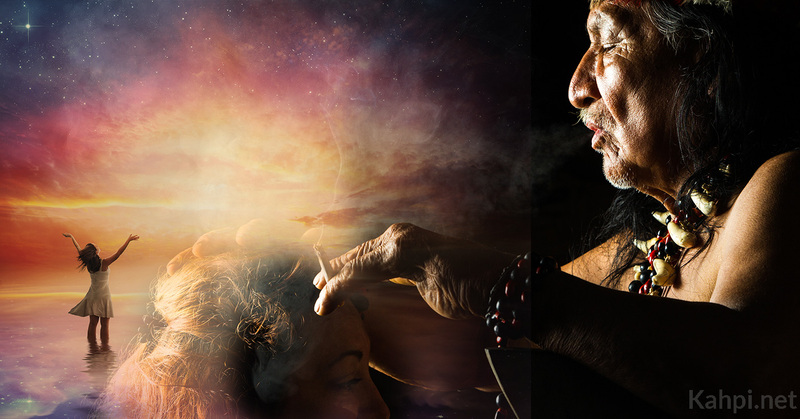 If at all possible, visit the shaman’s home and hang out with him before taking the plunge. By tradition, the genuine article is a humble peasant-farmer who lives with his extended family, nurtures his own plants and acts as a “médico tradicional” for his own community as well as tourists. 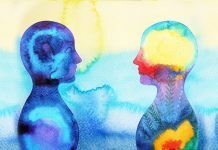 Character is important too: the genuine taita is often proud of his skills but not boastful, knowing, as he does, that his power to heal comes from the spirits of ayahuasca. He is usually self-effacing and humorous, lives modestly, speaks his native language and has a sincere interest in his fellow man. So, trust your instincts and common sense and above all, avoid the characters who quote you a price before inquiring into your problem, claim that you can’t do it anywhere else, spend all their time on a cell phone or even drive a fancy jeep. It is one of those distinctions you can feel without necessarily putting it into words. The “dangers” of doing ayahuasca in Colombia are relative anyway. By nature, the backpacker-type tourist who visits Locombia is adventurous and here, as in life in general, nothing ventured, nothing gained. Even though it obviously varies, the “standard” price for a session is between $50,000 to $70,000 pesos. If the so-called shaman quotes it in dollars, beware! This article was republished from here with permission from The City Paper: a monthly English-language publication from Bogotá, Colombia. 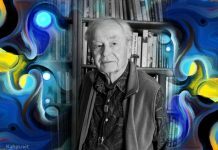 Jimmy Weiskopf is the author of "Yajé: The New Purgatory", one of the definitive studies of ayahuasca in Colombia. 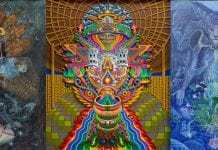 For the past quarter century, he has drunk ayahuasca with some of the most renowned indigenous shamans of Colombia and participated in rituals in Peru and Brazil. A graduate of Columbia and Cambridge Universities, he is a veteran of the Colombian foreign press corps,one of the country´s top translators and a naturalized Colombian citizen.